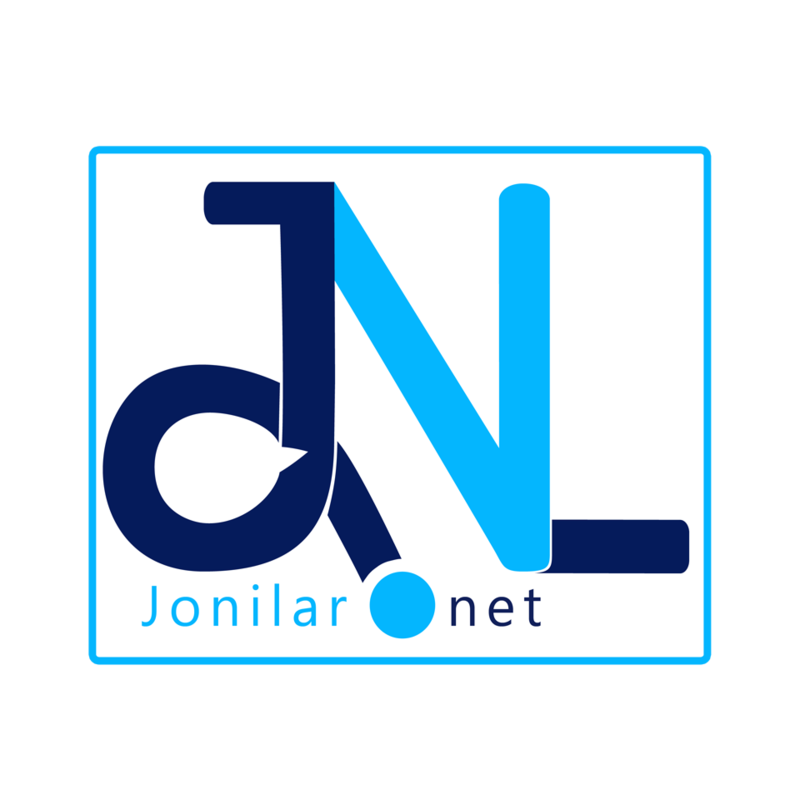 Here on Jonilar.net we want to share with you too amazing things you can do on this famous mountain on your next visit. CLIMBING:There are two routes to the mountain, one at Liati Wote(main entrance) and the second at Gbledi-Gbogame . With support from a licensed tour guide, you can use any of the routes to climb . At the peak, you will have a proper view of the mountain and also see neighboring French Republic of Togo from a distance. WILD WATCHING: Mount Afadja is rich in both small and big game. According to a local guide, there are over thousands; ranging from reptiles, insects, beds in the forest. Their survival is seasonal and the forest is a huge reserve for them. HIKING: Travelers can also join hiking tours that explore the lower levels of the mountain. Most hikes take three days and require you to sleep in mountain camps. Expect steep trails and lots of climbing over rocks and tree roots, as these are not well maintained, smooth trails. Hikes will take you to see craters, giant ferns, wildlife and plenty of scenic views. EXPERIENCE THE GBLEDI & LIATI WOTI CULTURE: One great advantage that comes with visit Mount Afadji is the privilege to learn the Ewe language spoken by the people,eat their food, buy some of their local products, enjoy their hospitality. Ewes and Ghanaians in general are welcoming. A take a day out and visit the famous mountain Afadja. Contact Jonat Tours on +233246106248 & +233509637581 for your trip to Afadja or any part of the country.